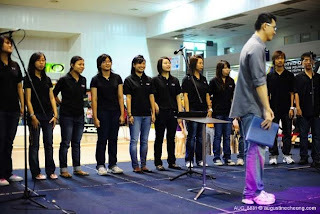 intensive training in vocal techniques and music theory as well. 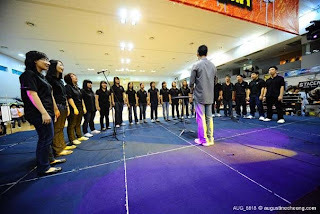 genre of choral music that will sooth your mind and souls. So hurry up and reserve your tickets now! VE will be performing for lunchtime concert in the library! Do come down and support NYPVE! So make your way down to Library Cafe this wednesday ! 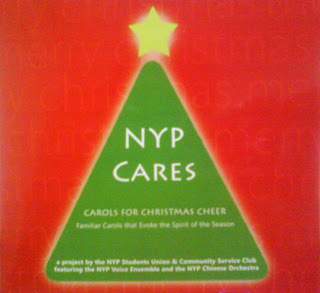 "NYP CARES, CAROLS FOR CHRISTMAS CHEER "
The Straits Time School Pocket Money Fund. parents in providing for their children's education. facing difficulities remaining in school to stay on. So do come down and show your care, concern and support for these childrens and families! This is a very very long time ago event. Well, I still have to say, our club crawl and camp are over! for the support all along the way. 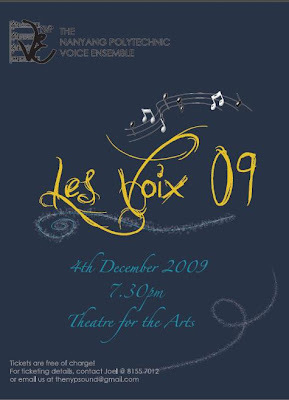 Below are a few pictures of our 2009 events. yeah this is the new blog of VE!